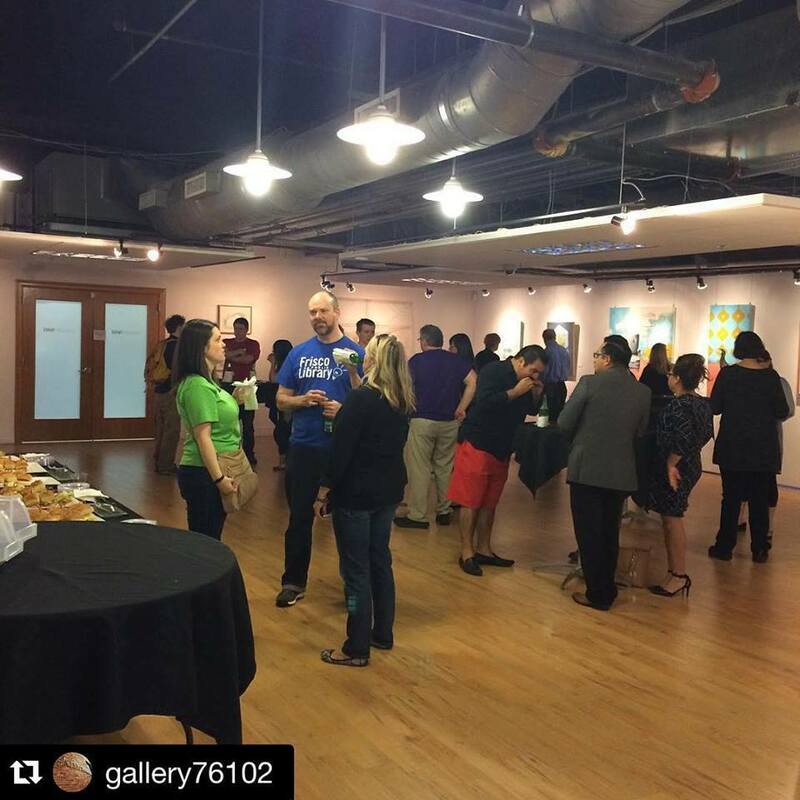 The 2nd annual FAB NOW Conference was held in Downtown Fort Worth, and the UTA Fort Worth Center and Gallery 76102 were proud to be a part of the event’s success. Educators, entrepreneurs, artists, and makers return to Ft. Worth to share their information about the Maker Movement at the 2016 Fab Now Conference! The 3 day conference featured a Student Make’s Showcase, Maker EXPO and Vendor Trade Show, the first “Meetup” for the newly formed Texas Makers Guild, and a Makers Town Hall Happy Hour hosted at Gallery 76102. The buzz surrounding this unique conference was heard well beyond the Fort Worth city limits, as makers from all over Texas and even further, joined the over 500 registrations for the event. A major component to the Downtown Fort Worth strategic plan includes the establishment of a Makerspace. The FAB NOW – Town Hall Happy Hour at Gallery 76102 is an event designed to be both fun and productive, as Makers and all other community members can come together to enjoy a drink and some food while also sharing their thoughts and ideas as to how this future Makerspace might look and what it should include.